The Scout is selecting four overlooked players who could be set for a breakout Gameweek 14 in Fantasy Premier League. The Manchester City defender is owned by only 0.4 per cent of FPL managers for the home match with AFC Bournemouth. Delph returned to the teamsheet at West Ham United in Gameweek 13 after Benjamin Mendy (£6.3m) was ruled out through injury. 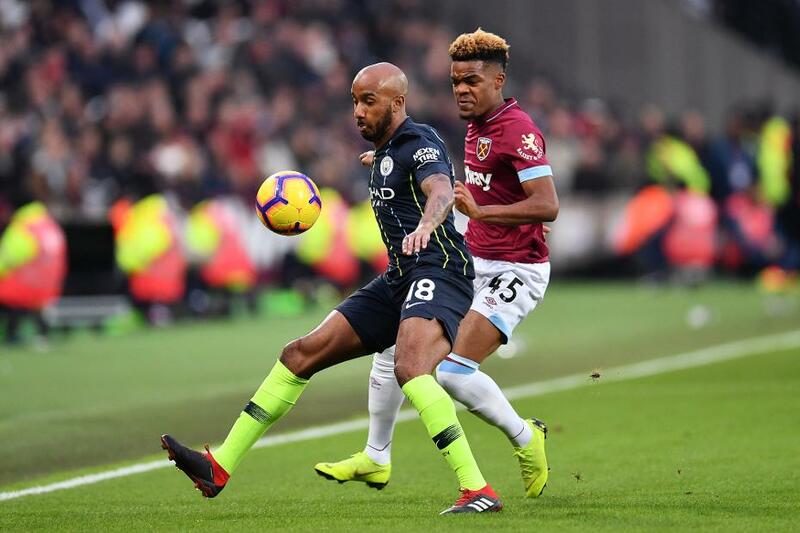 The 4-0 win at London Stadium means Delph has produced a clean sheet in all three of his appearances for Man City this season. Pep Guardiola's defence have offered a consistent source of FPL points in 2018/19. They have conceded only five goals in 13 Gameweeks and the 87 shots they have faced are fewer than any other side. Delph's all-round style of play raises his potential further in FPL. He has earned two bonus points in his three starts. By comparison, Aymeric Laporte (£6.1m) has started all 13 Gameweeks for Man City but has collected only one bonus point. At a cost of only £5.3m, Delph could offer strong value over the winter period, with Mendy expected to remain out for 10-12 weeks.